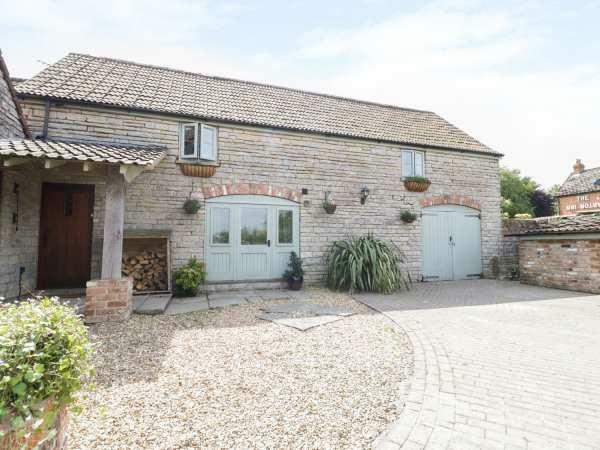 The holiday cottage of "The Barn" can be found in Barton St David near Somerton in Somerset. The Barn can sleep 4 people with 2 bedrooms to sleep your holiday party. The Barn has a bedroom makeup of: Over two floors. Two bedrooms: 1 x first floor king-size double, 1 x ground floor king-size double with en-suite shower room, with sofa bed, shower, basin and WC. First floor bathroom with bath, separate shower, basin and WC. First floor open-plan living area with kitchen, dining and sitting area. The Barn is a good size for a family holiday. These are the reviews for The Barn. There are 4 reviews. 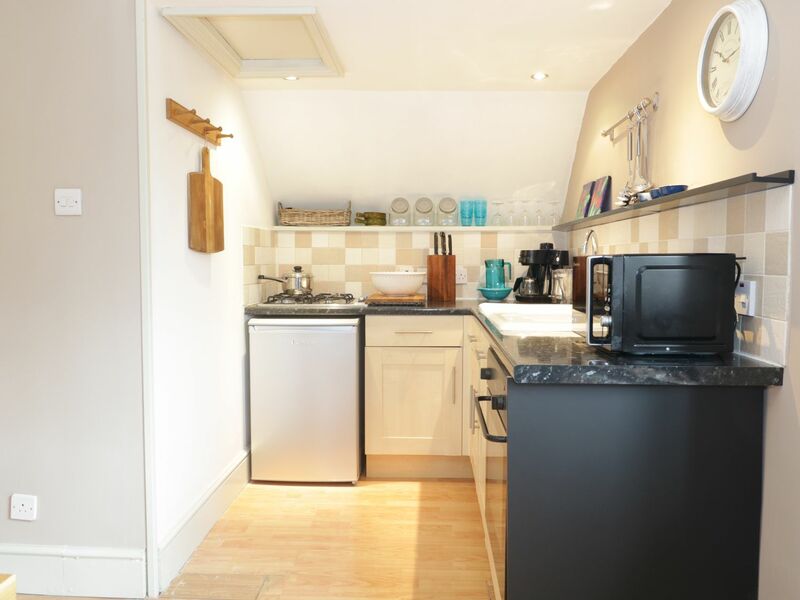 clean comfortable property with welcoming owners, wifi and full Sky package. Fridge stocked with a dozen eggs, milk and bacon. Pub across the road which hosts a fish and chip van on Saturday evenings. Ideal location for visiting the Towns and sites of Somerset and Dorset. Nearby Quarry Inn serves good quality pub grub. The place is very clean, beautiful decoration, food provided is in good quality and definitely this house should be my first choice if we will visit Somerset again. After a long drive (7hrs) we arrived to a friendly welcome from the owner. The fridge was stocked with milk, free range eggs, chocolate bars and bread. It was a thoughtful touch which meant we weren’t rushing around in the morning. The owner also gave our 3yr old daughter a sticker book - which set the tone for a lovely holiday. The Barn was clean, comfortable and had everything we needed. The interior decor was stunning and the beds were comfy. There is a friendly village pub close by. This is a perfect location for coast, Glastonbury and Countryside. Thank you! We booked for a relaxing week away in the countryside to unwind and recharge which we were able to do on this holiday. There is a local pub directly across from The Barn and the patrons were very friendly and welcoming, this location is fab for sightseeing and in easy reach of many places including Street, Glastonbury, Wells (Sandford- Hot Fuzz if you are a fan) and over an hours drive to the Dorset Coast which has beautiful countryside and beaches, we visited Lulworth Cove and Durdle Dor, well worth a look. We would definitely consider staying here again and would recommend the visit whether you are looking for a relaxing time or want a fab hassle free base to do some sightseeing from. Thank you Cindy - loved it. If you're looking for other cottages around The Barn, we've got some cottages below which may take your liking. There are 28 cottages within 5 miles of The Barn - and they have reviews too.